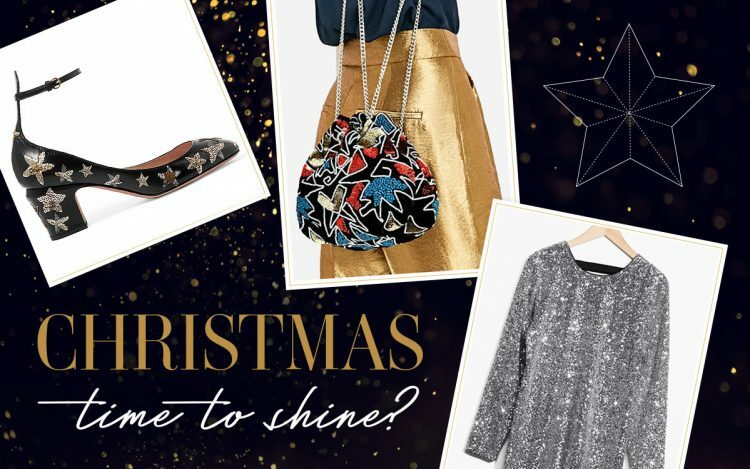 In the fashion stakes, the festive season can be a difficult one to get right, so here are some of our favourite pieces to make sure you’re the belle of the ball this season. 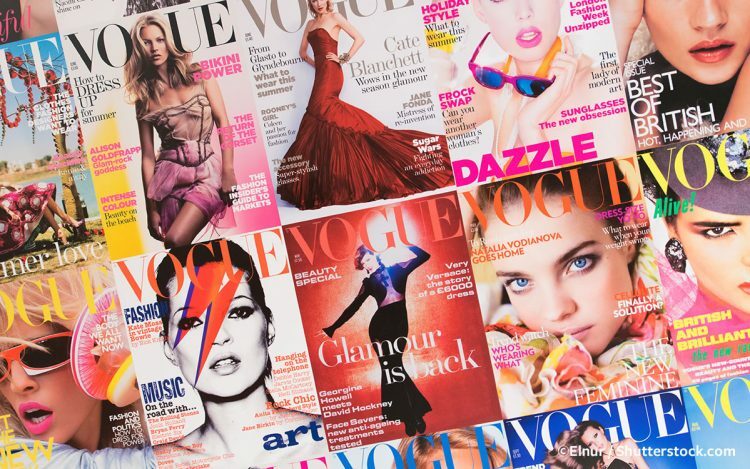 My biggest fear when sitting down to watch BBC2’s latest fly-on-the-wall documentary – Absolutely Fashion: Inside British Vogue, was that it would resemble a Devil Wears Prada parody. A combination of crazed women elbowing people at sample sales one minute, a sea of ice-cold fashion editors the next. So what did we learn from the documentary? The Telegraph recently proclaimed 2016 the landmark year in the body confidence battle. The claim came on the back of yet another campaign aimed at getting older women to show off their beach bodies. 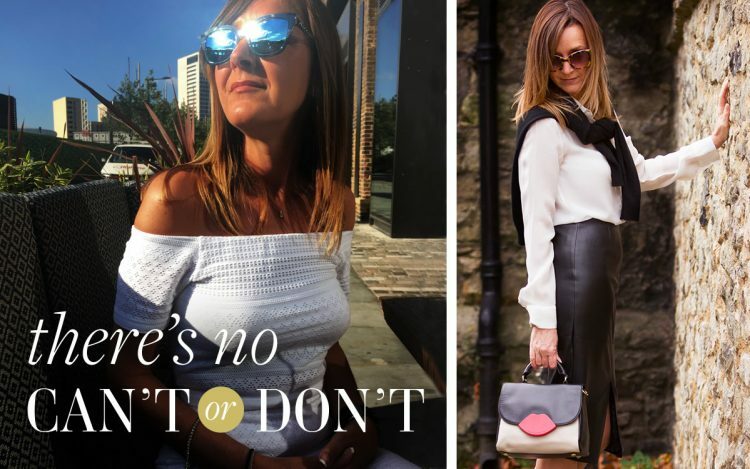 One of the main reasons Emilie and I started The Posh Rock was to be a positive, optimistic voice in what seems to be an endless stream of conflicting ‘advice’ on what women should and shouldn’t wear. Sometimes it’s not a case of what you say, it’s how you say it that makes the difference.